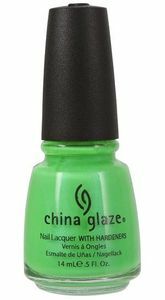 China Glaze Nail Polish, In The Limelight, 1009, .50 fl. oz. 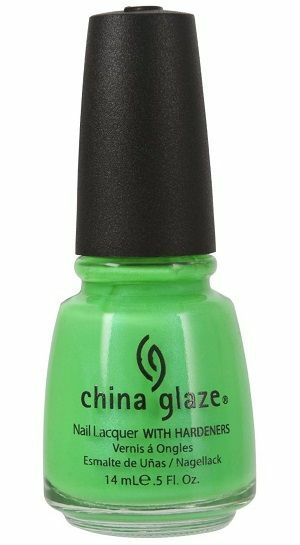 Bright neon grassy green nail color with subtle blue undertones and aqua micro-shimmer.